The Hydro Firemen responded to the ice storm by establishing a warming station at the First Baptist Church and also transporting generators to the city water wells. We are thankful for the many linemen that worked to restore power and continue to work on the powerlines in our area. 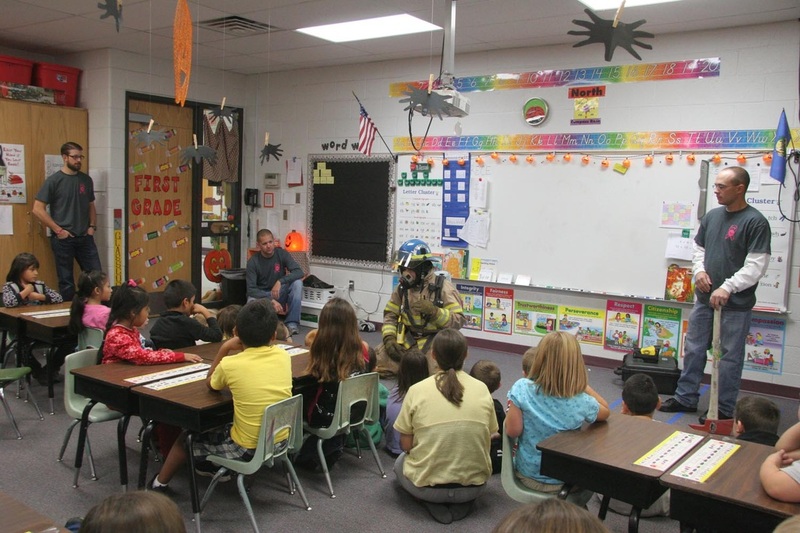 October 4-10, 2015 is Fire Prevention Week. 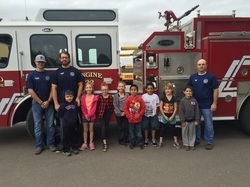 The theme is "Hear the BEEP where you SLEEP" Pictured are Firemen Ben Slagell, Zach Sullivan and Allen Entz with the coloring contest winners.